A few pictures from Saturdays Great Seattle Wumpus hunt are up. 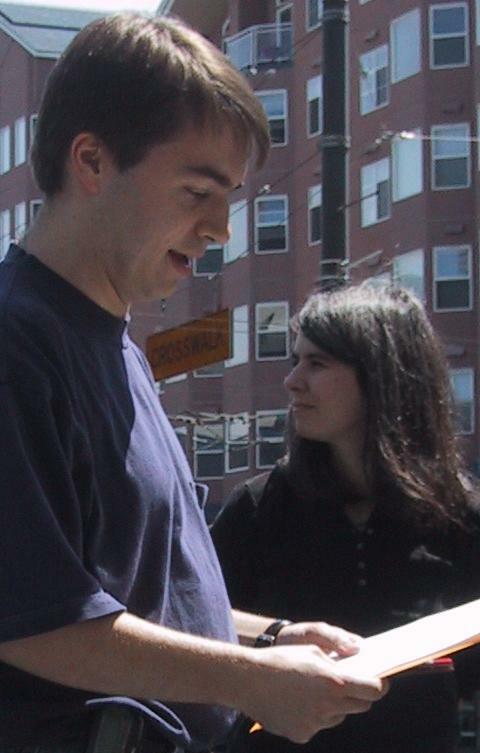 4 teams chased clues all over Seattle, or at least the near the waterfront portions of Seattle. Thanks to Dan and Lisa for putting this whole thing together. Thanks to the weather for cooperating.